Davide „Dax“ Cesare was killed by fascist in Rom 13 years ago. No One Forgotten – Nothing Forgiven! 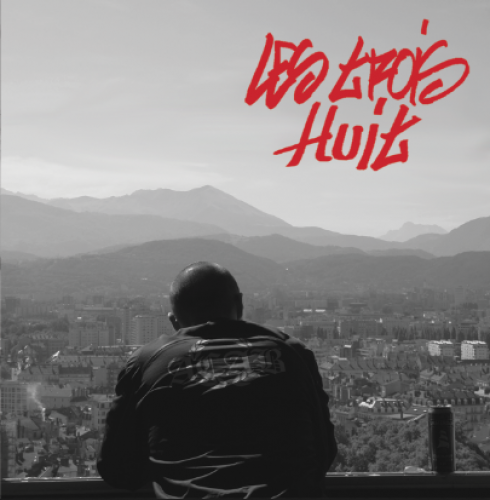 Les Trois Huit – VINYL OUT NOW! Faşizme Karşı Omuz Omuza! Shoulder to Shoulder against Fascism! Antifa Entersasyonal Action-Weekend in Northern Germany! 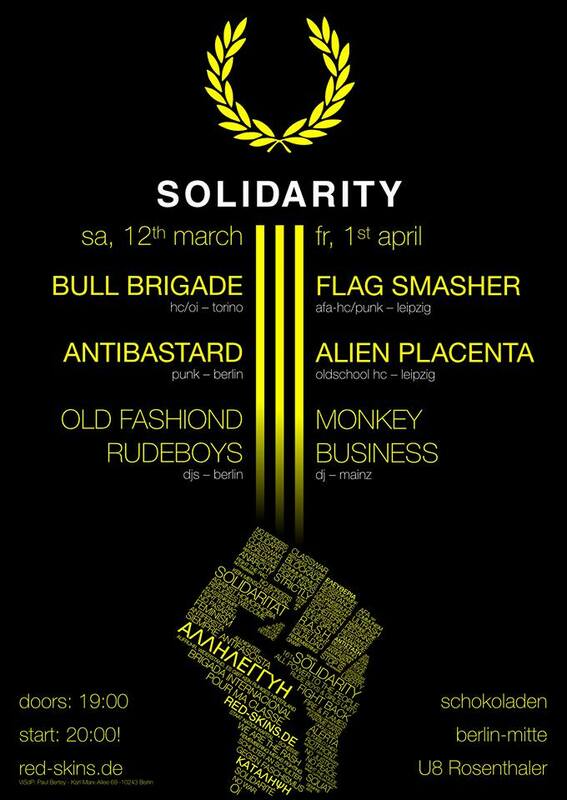 On Friday comrades of the Antifa Enternasyonal-Café invite to the legendary Rote Flora to inform and discuss about the Antifaşist Gençlik, which was founded by migrants in several German cities in the 80s to protect themselves against fascists. 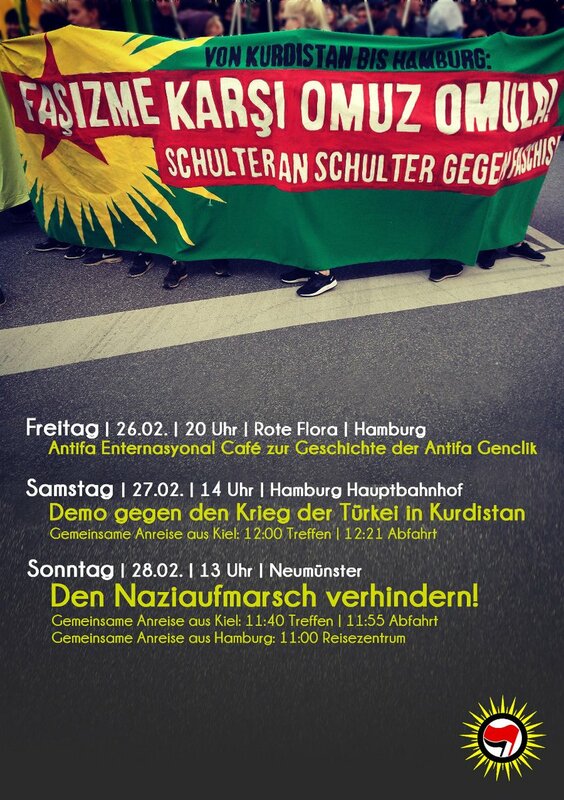 On the morrow a broad alliance of German and Kurdish leftist call for a big demonstration against the Turkish war in Kurdistan, the criminalization of left-wing and progressive groups in Turkey and the cooperation of the German government with the dictatorial regime of president Erdogan. The demo starts at 2pm at the Hachmannplatz/ Central Station in Hamburg. 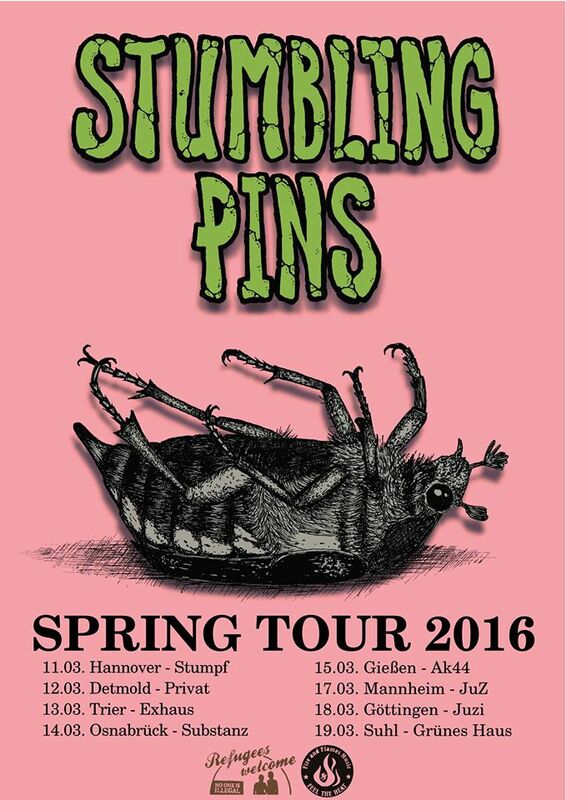 And on Sunday it`s time to block the Nazis in hicksville Neumünster again. For the third time in three months the racist scum of „Neumünster wehrt sich“ tries to spread their baiting against refugees and leftists. Antifascist groups mobilize to impede the event of the Nazis by any means necessary. 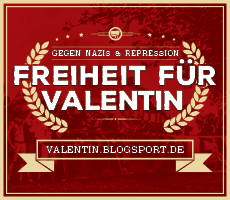 There are antifascist arrivals by train from Kiel (11.40am meeting at the station), Hamburg (11am meeting at the central station) and Flensburg (9.30am meeting at the station). They shall not pass! Du browst gerade in den Fire and Flames Weblog-Archiven.